A new space race is born between NASA and the ESA when Charlie Brownsville, Hank Morrison, and Dr. Casey Cook compete against an artificially intelligent robot to find out what’s up there on the red planet. 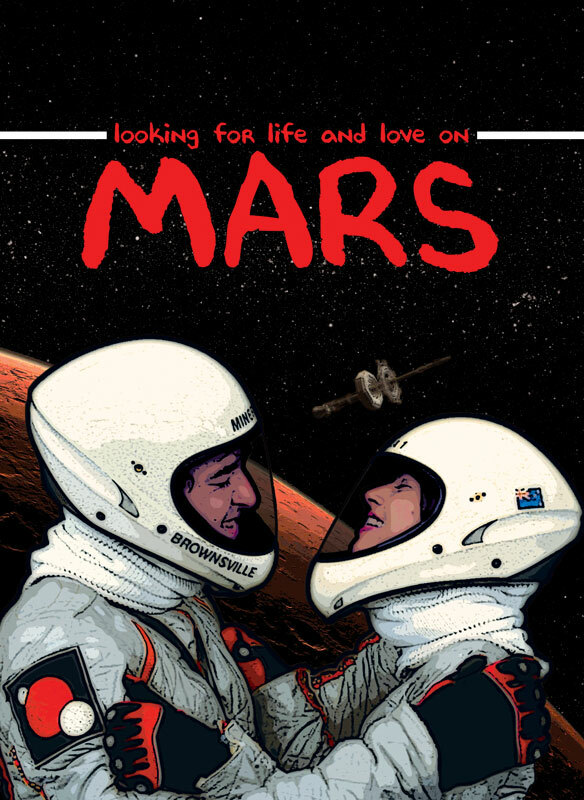 ‘Mars’ follows these three astronauts on the first manned mission to our galactic neighbor. On the way they experience life threatening accidents, self doubts, obnoxious reporters, and the boredom of extended space travel.